Here at R & D Automotive Specialists, Inc in Lacombe, LA We only carry top brands and provide high quality repairs. One of the brands we highly recommend is Jasper Engines & Transmission. Working with Jasper means we are now able to expand our ability to provide our customers with enhanced quality products like the Chrysler 68RFE transmission which they have expanded and also upgraded. 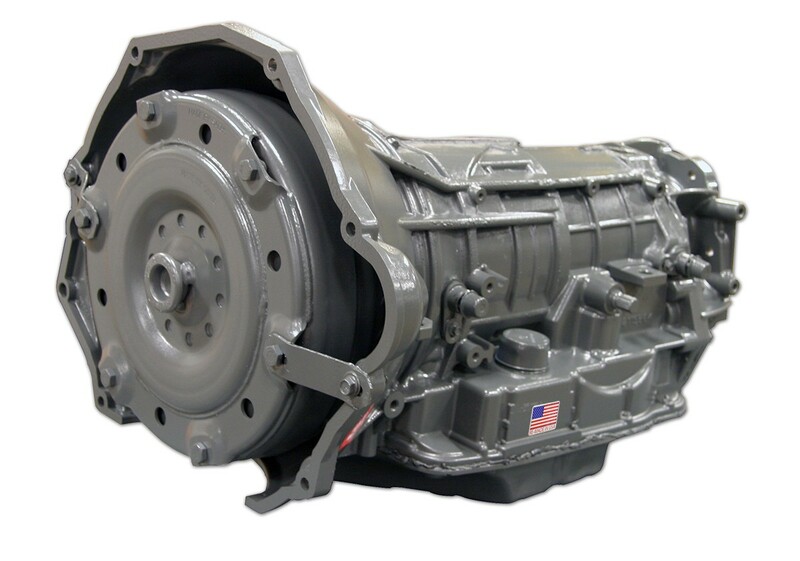 This rear-wheel-drive transmission is now available for 2009 through 2017 Dodge / RAM Diesel engine applications. We are pleased to announce that R & D Automotive Specialists, Inc in Lacombe p is able to provide re-manufactured replacement engines for the Toyota 1GR-FE gas engine line through our JASPER Engine partnership! This 4.0L, Dual OHC, Single VVT, V6 engine, is available for the following Toyota engine applications: 2003-2015 (4Runner | Tacoma | FJ Cruiser | Tundra). YES WE DO WARRANTY WORK. It is a law that independent automotive repairs shops can maintain and service your warranty. All consumers are protected by the Magnuson-Moss Warranty Act, that is enforced by Federal Trade Commission (FTC). It prohibits a manufacturer from voiding the new vehicles warranty or a vehicles extended warranty because service was performed by a Non-Dealer/Independent Repair shop. One of the major perks to bringing your vehicle to an independent repair shop is the ability to make your money go further. Many times, warranties will have a limit or a deductible. Our goal is to make your warranty work for you. Lastly, If you are on the fence about whether or not to purchase an AFTERMARKET or EXTENDED warranty. We suggest opening a savings account for your car and putting back money for possible breakdowns. While warranties are great the limitations can sometimes outweigh the benefits. Whichever option you may choose we will be there for you every step of the way! We look forward to taking care of your new or under extended/aftermarket warranty, car, truck, SUV or Jeep right here. Give us a call today!